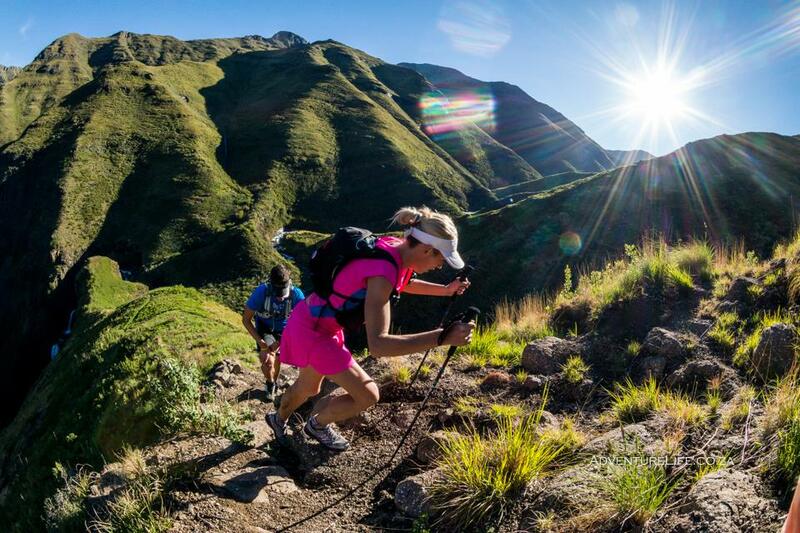 A new ultra-distance race has hit southern Africa’s trail running calendar with the announcement of the Lesotho Ultra Trail, to take place in northern Lesotho on 30 November. 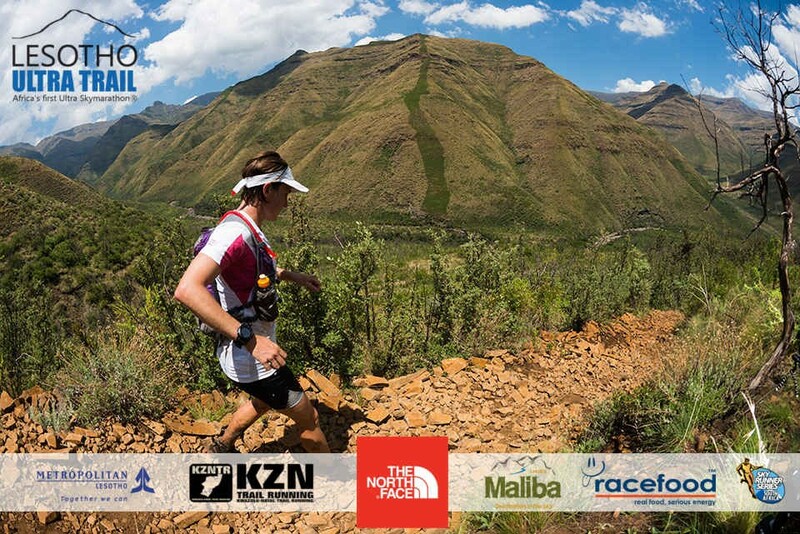 Created by well-known KZN race organiser Andrew Booth, the 68km race will traverse mountainous, rocky trails combining steep ascents, descents, some contour running and loads of single track, will be hosted by Maliba Mountain Lodge, just one hour south from the Free State town of Clarens. Sanctioned by the South African Skyrunning Association (SASA), the event will be recognised by the International Skyrunning Federation (ISF) as Africa’s first Ultra Skymarathon®, earning it the potential of being placed in the global circuit of ultras on the international trail calendar. Defined as mountain running up to or exceeding 2 000m, where the incline exceeds 30% and where the climbing difficulty is not more than 11˚ gradient, the sport of skyrunning has taken the trail running world by storm in Europe, America and Asia over the past 20 years. Skyrunning, a term coined by the ISF, is a discipline conceived by Italian mountaineer Marino Giacometti who, with a handful of fellow climbers during the early1990s, pioneered records and races on Mont Blanc and Monte Rosa in the Italian Alps. In 1993, sponsored by Fila, skyrunning took off across the world’s mountain ranges with a circuit of challenging races spread from the Himalayas to the Rockies, from Mount Kenya to the Mexican volcanoes. Giacometti’s term skyrunning is, as the name suggests, where earth and sky meet. Today, skyrunning has grown to span some 200 races worldwide, with about 30 000 participants from 54 countries. Formed in 2011, SASA is an associate member of the ISF, and aims to promote and facilitate the growth of skyrunning in South Africa. “The Lesotho Ultra Trail is the ideal event to pioneer the way forward for skyrunning in southern Africa,” said SASA chairman James Hallett. Hallett is confident that the Lesotho Ultra Trail will be incorporated into the ISF World Ultra Series, a new addition to the Federation’s global series offering. “Following the inaugural running of the race in November, we will submit our recommendation and application to the ISF for possible consideration into the 2014 series. If successful, this will put South Africa into the world skyrunning arena, further exposing our country to top international athletes. Booth said he believed there to be a great synergy between the race, its location and the development of skyrunning in South Africa. 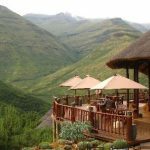 He added that the event’s partnership with Maliba Mountain Lodge as host for the race added an extra angle of quality to the event. Hallett added that as the first official skyrunning event in southern Africa, the Lesotho Ultra Trail will also help facilitate the creation of a national circuit of skyrunning events. 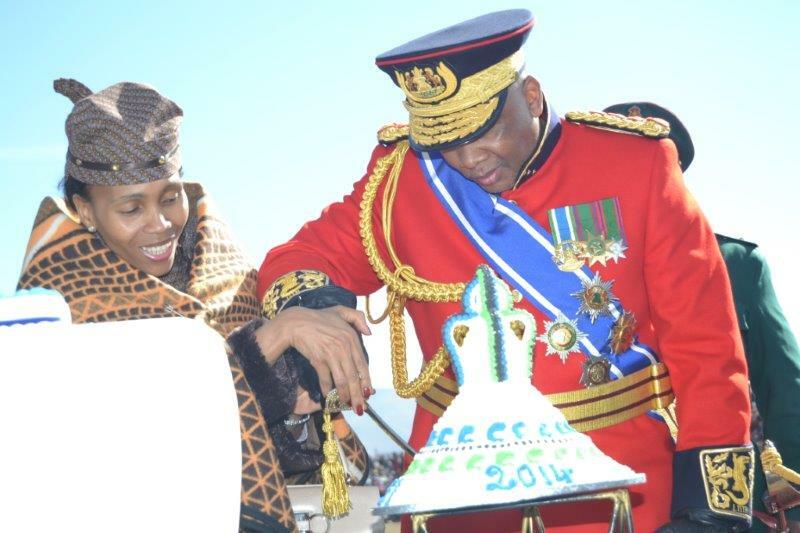 “The Lesotho highlands and the regions of South Africa surrounding Lesotho are prime skyrunning regions, and we will be working with other race organisers in this area and around South Africa to develop the opportunities that present themselves there,” concluded Hallett.